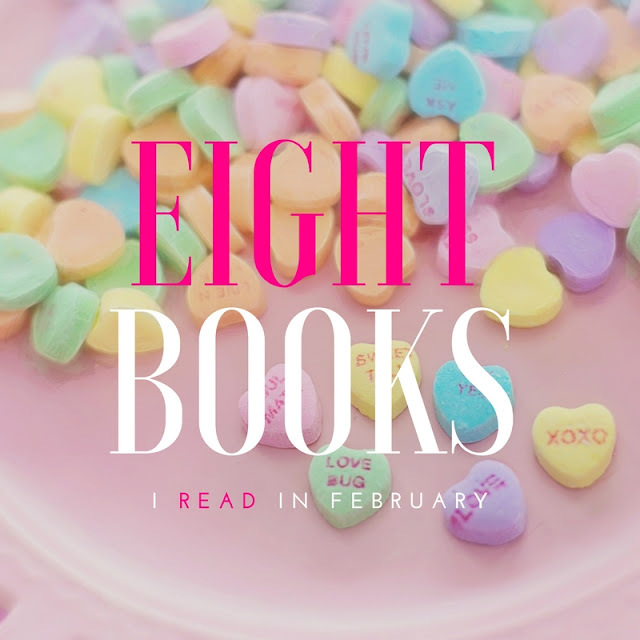 8 books is awesome-- especially for a shorter month :) I really enjoyed The Things We Wish Were True too and feel like it deserves more attention/talk. The only book I've read from this list in I Let You Go, and I agree. It took about half the book to really fully become invested in it, but ended up being pretty good! It's so true! I wish she had made the first half less boring, but she made up for it in the second half! I just started I Let You Go, and I'm glad that you said that it took you a while to get into it. It feels a little slow right now. 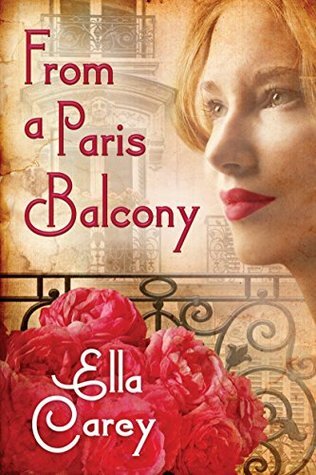 The Things We Wish Were True and From A Paris Balcony both sound like really good books! I'll definitely have to check them out! And 8 books is still a lot, but I know what you mean about not reading as much when on vacation because of how much activity you have going on during the day! 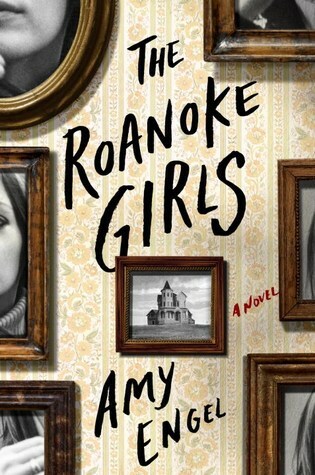 I continue to see great things about "The Roanoke Girls." I'm going to have to pick it up. I just read The Forgotten Garden by Kate Morton. It was so amazing! I think you would really enjoy it. I've heard that before about The Roanoke Girls but that its so well done. I need to check that out. Small Great Things sounds like a great read. I love finding new book recommendations to add to my list. The majority of these books are on my tbr or I've read them. Like always, you and I pretty much agree on the ones we've both read. Was going to say the same thing as Erin! Most of these I've read or want to! Also I totally didn't expect to love The Things We Wish Were True since it was a Kindle first book for me, but I really did! I was also surprised by how much I liked The Things We Wish Were True. Loved the Roanoke Girls even though I was also like gross, why am I so into this. And I thought this Megan Miranda was better than the first too! We're on the same wavelength. Okay, I'm glad that I'm not the only who enjoyed The Roanoke Girls but felt a little awkward about liking such a messed up book so much! LOL! I really liked I Let You Go too. It was a slow in the beginning but the somewhat atmospheric, dream-like quality drew me in. And the twist - shocked the heck out of me! 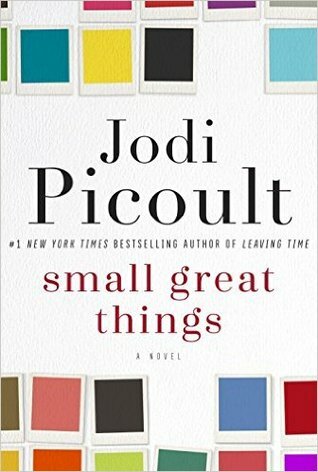 Small Great Things is on my TBR but I haven't read it because it's going to rip me apart. Soon! The Perfect Stranger sounds really good - adding it to my TBR. LOL, it's just so true about The Roanoke Girls. The twist in I Let You Go really was shocking! Definitely wait for the right time to read Small Great Things. I think timing is everything with books like that! Also, 8 books is NOT a light month. Ha. All of these seem like winners. Adding some to my list right now! I am totally impressed with 8 books!! I want to read Small, Great Things. I've seen so many positive reviews of it today!! i never read on vacation when i'm actually on the vacation. if that makes sense. unless i'm on a cruise or at a pool. but generally, i only read while flying or in airports or whatever. i'm with you, too tired after doing all the exploring. i'm glad you liked i let you go. it was very slow in the beginning but at the halfway point pretty much blew my mind haha. small great things broke my heart. i had to read it in one night because i couldn't handle having the heavy hang around. the rest are on my list! I really need to read Megan Miranda's adult books - you know she has YA titles too? I also need to read some of Picoult's new books, like Small Great Things. Glad you loved it. We have very similiar reading tastes! I read I Let You Go and Small Great Things last month as well! 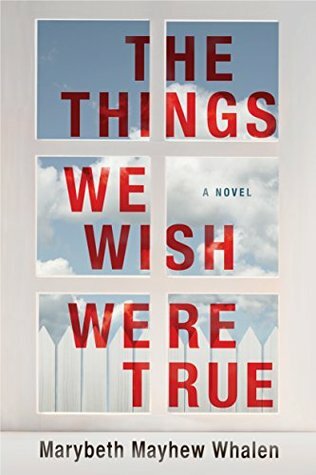 I added The Things We Wish Were True to my to read list. 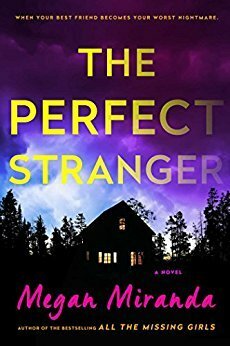 Roanoke Girls and The Perfect Stranger were already on my to read list. I didn't realize Chevy Stevens had a new book out until I read another post in the link-up that has this book as well. I've read a couple of her books and have enjoyed them. We do have similar reading tastes. :) I hope you like The Things We Wish Were True if you read it. This was my first Chevy Stevens book, but it won't be my last! I just recommended I Let You Go to a coworker and she started complaining because it started off slow. Luckily she kept reading and flew through the rest of the book too! It is a hard one to recommend because of how long it takes to get into it, but I am so glad your coworker stuck with it and liked it! I have The Things You Keep, The Roanoke Girls AND The Perfect Stranger on my Kindle bookshelf! Looks I need to get to them STAT! I anjoyed Megan Miranda's first one too, so Perfect Stranger will probably be the first one I tackle. 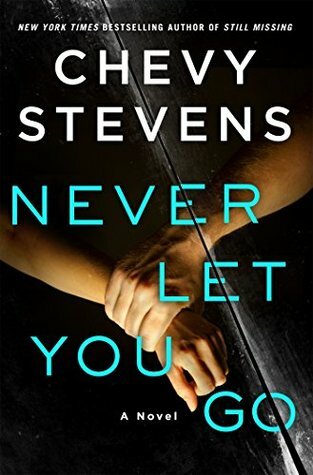 I read Still Missing by Chevy Stevens and really enjoyed all the twists and turns the story took, and Never Let You Go sounds like it would keep me guessing too, so adding that one to the TBR. 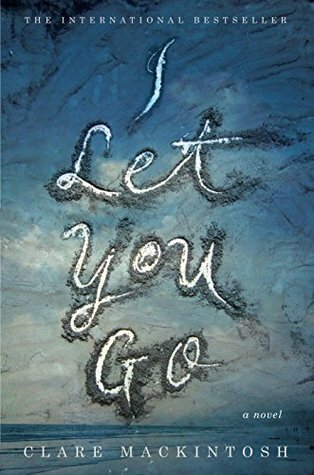 I loved I Let You Go and recently loaned it to my hairdresser (I know she'll return it lol) to read. 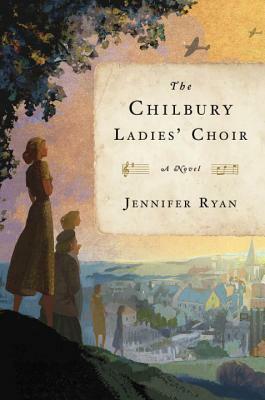 I'm still waiting on my library to get The Roanoake Girls, and I've had The Things We Wish Were True on my Kindle since before its release and still haven't read it. I need to get to that one, from the looks of your thoughts on it. The Things We Wish Were True is definitely worth reading! I had it on my Kindle forever too because I got it from NetGalley and am so glad I finally read it! I felt the same way about I Let You Go! The Chevy Stevens book looks interesting. May have to check it out sometime! Adding The Things We Wish Were True to my list! I Let You Go is already in it. I saw Roanoke Girls on Blogging for Books and was intrigued but didn't grab it, maybe I will now. Never Let You Go is on my list! Adding The Things We Wish Were True! I'm currently reading Never Let You Go and, like all of her books, it is addicting. Roanoke Girls is in my NetGalley queue (even though it already had its pub date) and I cannot say enough good things about SGT. Loved SGT and Miranda's first book. I'm glad to hear that her second was even better. I LOVE Chevy Stevens. I just got three of her books in the mail. I've read That Night and Still Missing and liked them both.